Time Warner Cable has made both TWC SportsNet and TWC Deportes available for Internet and mobile viewing. Subscribers through Time Warner Cable and DirecTV can watch Lakers games on their computers, Android tablets and phones, iPads and iPhones. In addition to Lakers games, all network programming can be accessed including Galaxy and Sparks games. Online viewing can be accessed through TWC SportsNet and TWC Deportes for both Time Warner and DirecTV customers. Apps can be downloaded at Google Play and the Apple App Store. This is the first season for the Lakers on Time Warner Cable. ..... I really wish this channel would air old Laker games . 80's , 90's games from the past with Chickie Baby and Stu. Looks like Dish is good to their word " We will not be airing any Lakers games this season"
Thanks again CaChooKa_Man! Awesome stuff again! Any chance you can reupload Backstage Lakers #'s 1 - 7 and the Laker Girls series to putlocker? Pretty please? Maybe they knew something no one else knew. Just sayin. They did their subscribers right by not having to pay for this debacle of a team. Member when everyone was upset about possibly missing this "historic" season? I've made due as a DISH man with only the national broadcasted games and the like while being able to watch AMC and THE WALKING DEAD while my DTV guys are SOL in that regard. 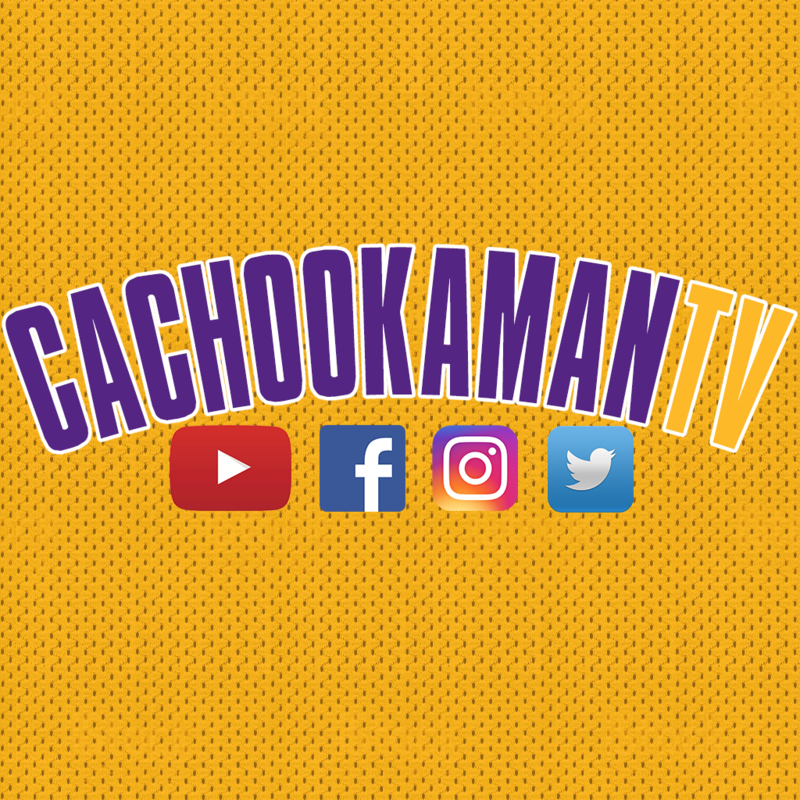 Does anybody have a link for Episode 20 of Backstage Lakers? It seems that time warner doesnt have access to the kcal games. I am not sure if I have seen any of the old footage on the network this season. Not sure about primeticket.fox sports west either. It is. This is one of the main reasons why it took so long for DIRECTV to negotiate the programming rights for TWC. All the other service providers who made agreements with TWC early on accepted their demand to put SportsNet on their basic programming package. DIRECTV did not want to pass the cost of SportsNet on to all 20 million of it's subscribers so they held out for the right to put it on a sports-tier package. So I was watching the game on CoxCable last night and every time I picked up my LTE enabled phone to check email, the picture started getting scrambled. The thought of my phone affecting a hard-wired cable receiver seemed outrageous, but it was consistent enough to make me do some digging. According to the link, due to the poor shielding design of set-top boxes, they are susceptible to electromagnetic interference caused by a 4G LTE enabled phone. THANK YOU SO MUCH FOR ALL YOUR UPLOADS!! 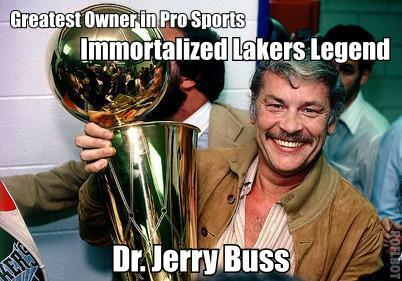 Can you PLEASE add the Jerry Buss post Memorial show which had the short JB life story video included? I got the Memorial you posted but would love to have the complete post show with interviews. if by sport tier, you mean every package they have, save their lowest then youd be correct. Thank you so much for uploads. Thanks again CaChooKa_Man! Still praying for a reupload of Backstage Lakers #'s 1 - 7 and the Laker Girls series to putlocker. Also love the bigger file sizes on the recent releases. 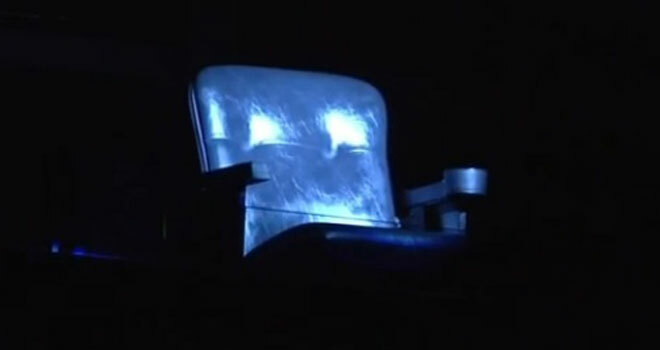 Any chance that you will be re-encoding the earlier shows at a higher resolution? Is the new episode uploaded anywhere yet?